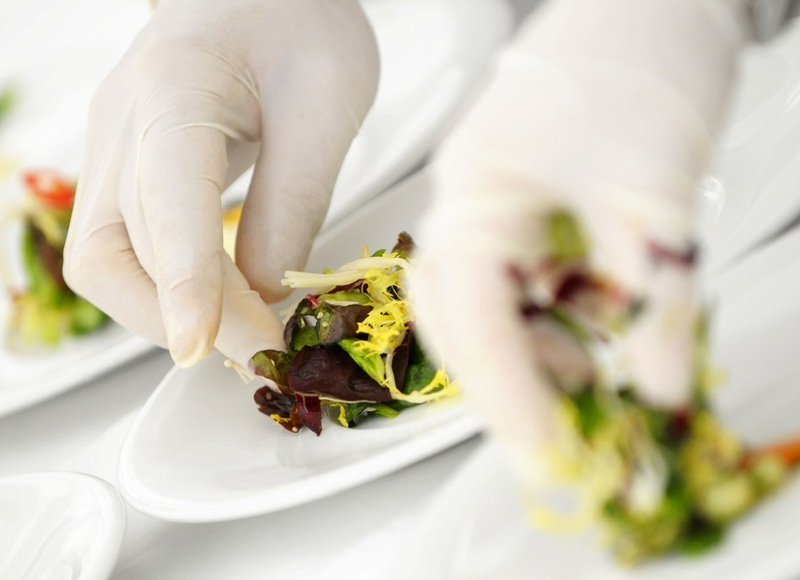 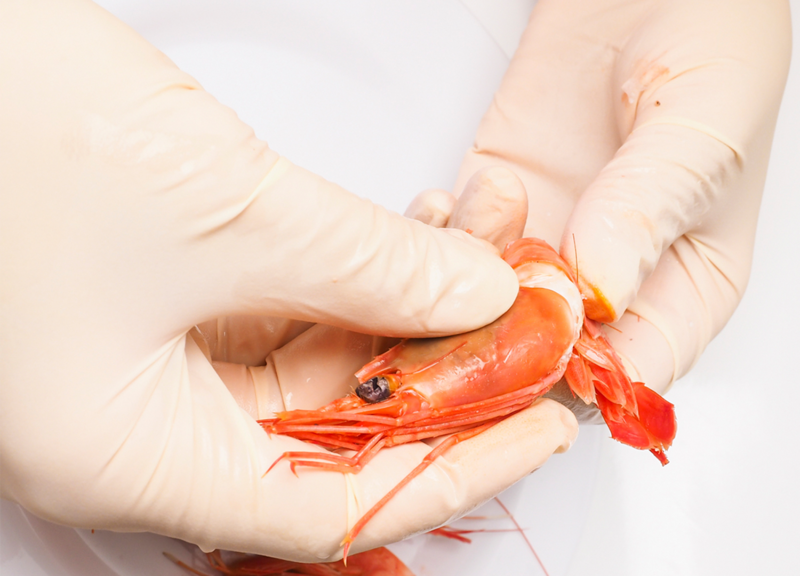 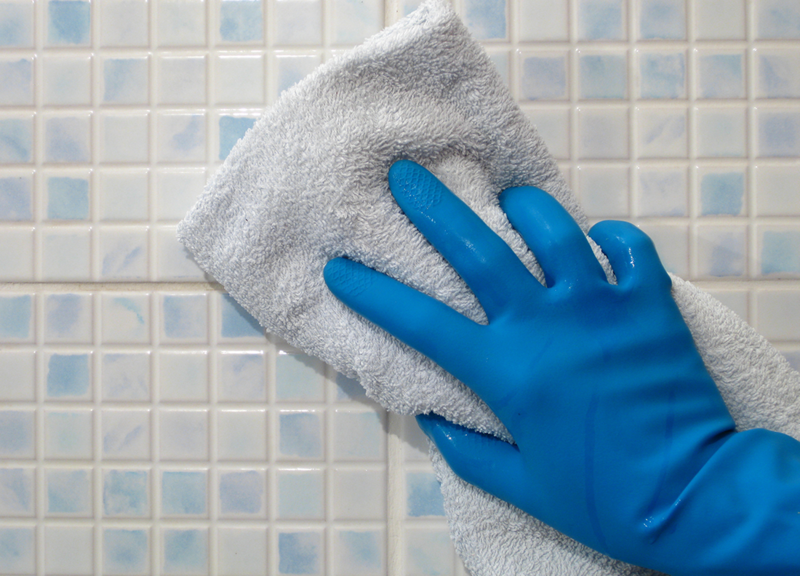 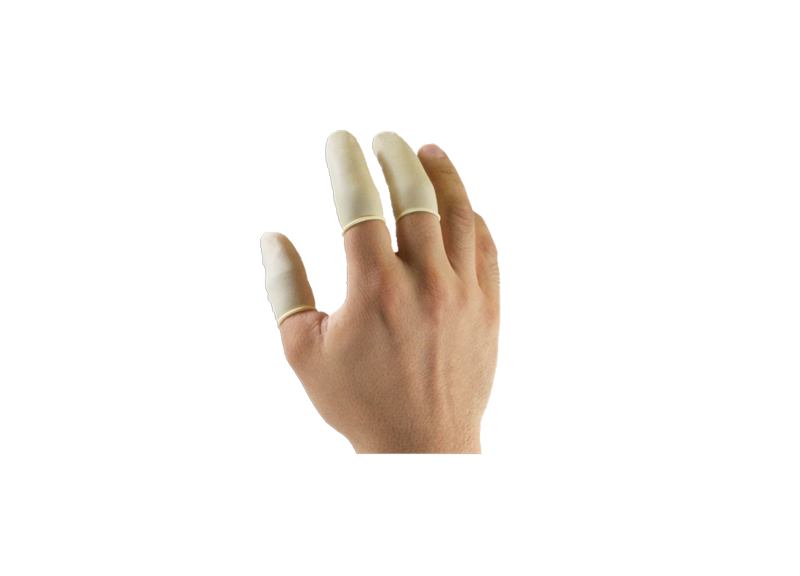 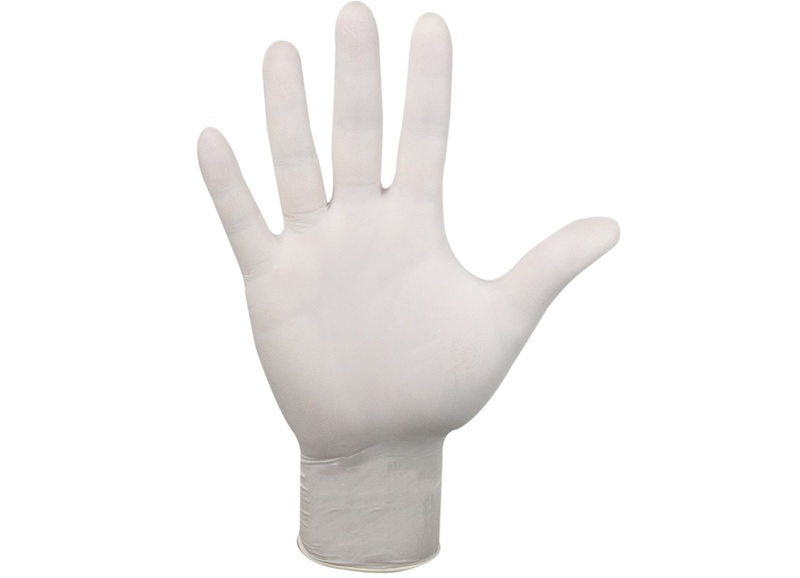 Valugards Latex Bulk Packs are a cost-effective choice for highly flexible, quality latex gloves. 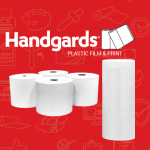 Each pack contains 8X more than an average dispenser, allowing users to order less often and reducing the amount of packaging used. 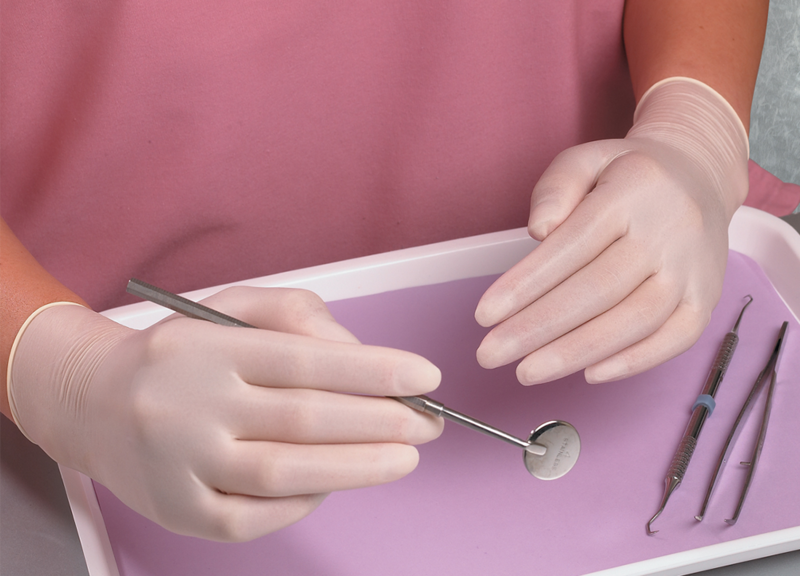 Scramble packing ensures one-at-a-time dispensing through the perforated opening for quick and easy access. 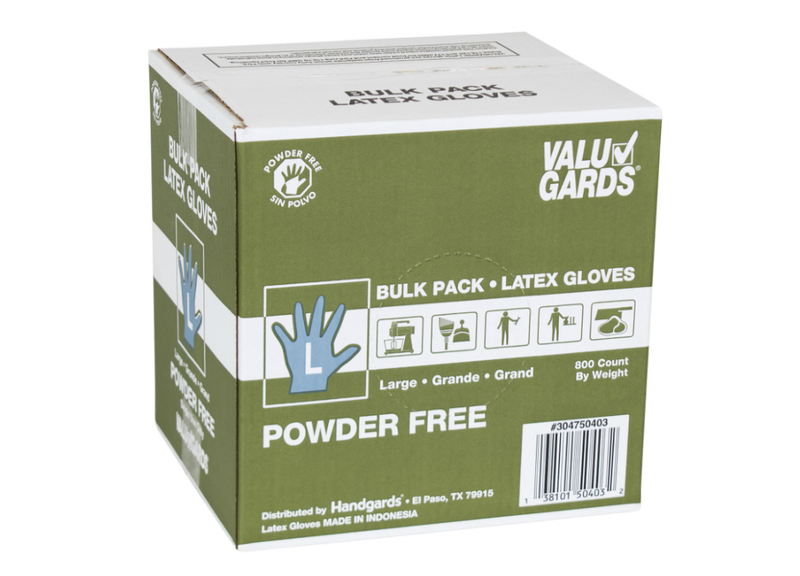 Valugards Latex Bulk Packs provide value, convenience and quality.